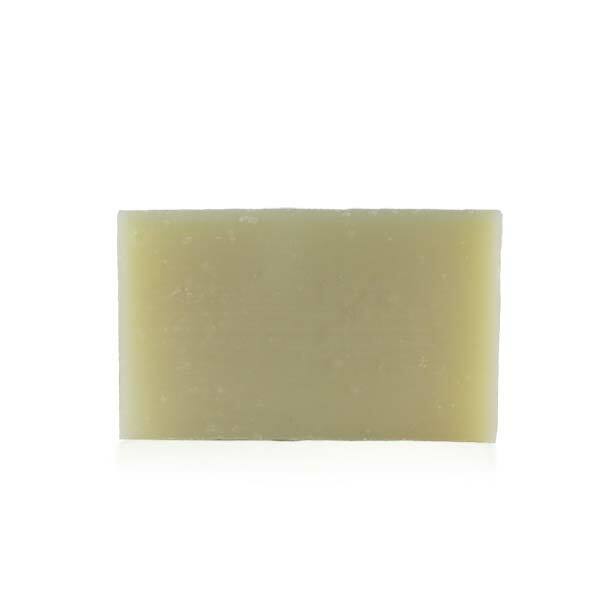 This soft lathering soap is formulated with the mildest ingredients, to gently cleanse without drying skin. No scent added or any unnecessary ingredients. 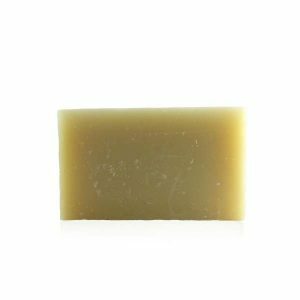 This soft lathering soap is formulated with the mildest ingredients, to gently cleanse without drying your skin. Formulated with only pure and natural/organic botanicals, it is gentle enough to use every day, even as a shampoo bar or for facial cleansing. 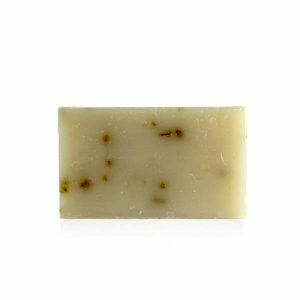 Great for people with problem or sensitive skin, with no added scent or unnecessary ingredients. Your skin will look and feel clean, healthy and pampered. PLEASE NOTE: There is no scent or fragrance ADDED to this soap, but all ingredients, especially organic ingredients will have some scent.